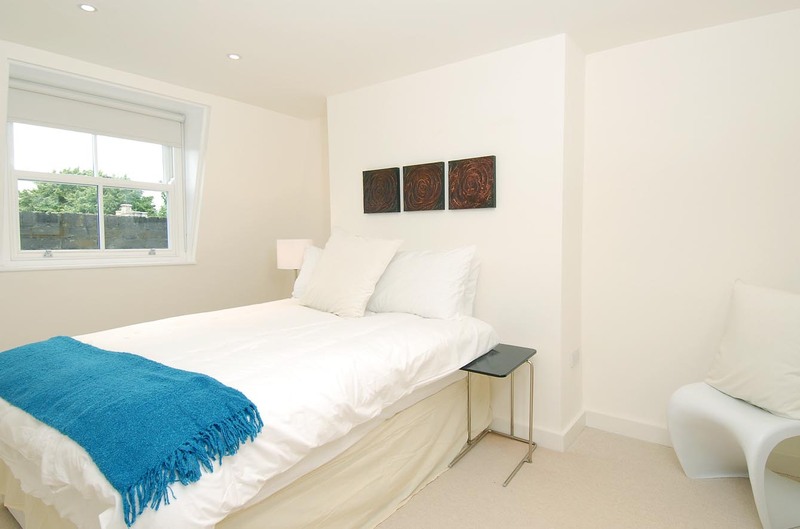 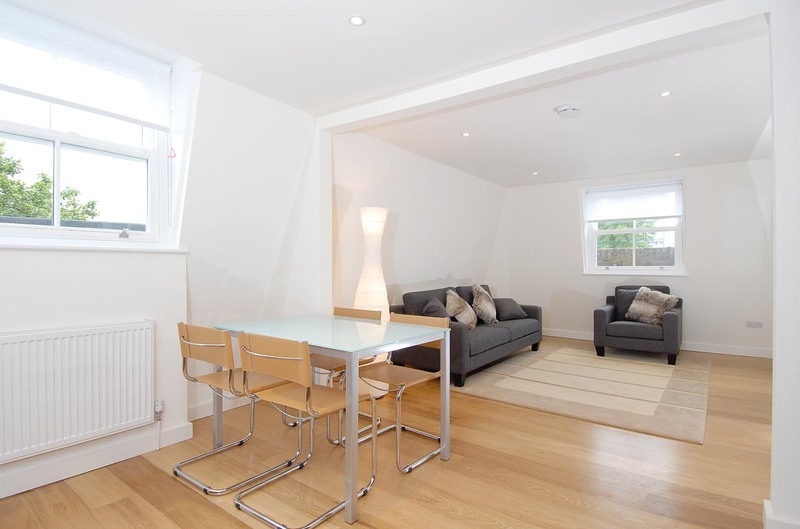 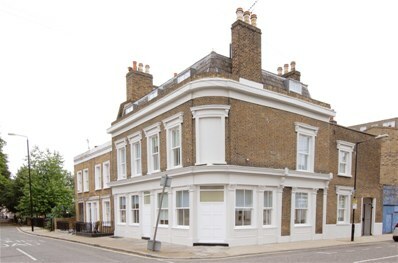 Beautifully refurbished two double bedroom apartment. 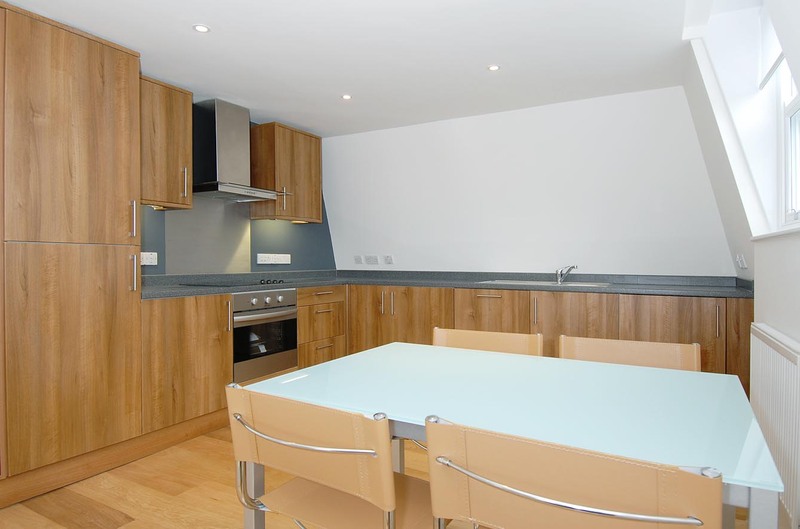 This apartment is furnished to an extremely high standard and is located only a few minutes walk from Limehouse DLR station. 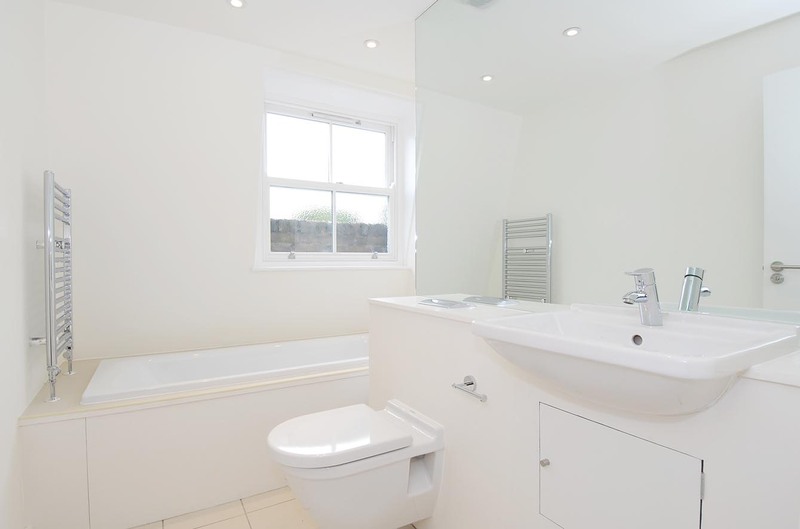 Comprises two double bedrooms mezzanine style layout, open plan fully fitted luxury kitchen, wooden flooring, en suite and guest bathroom.